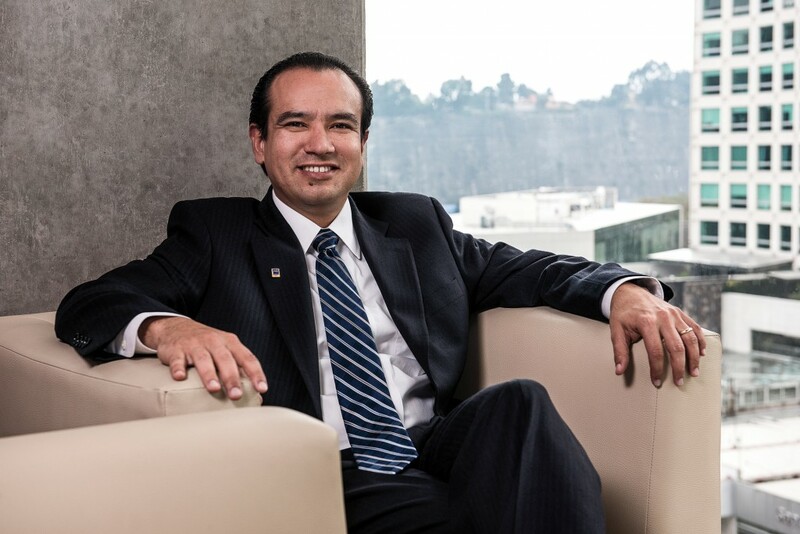 Emilio is Director of Administration and Finances for Beck’s Mexico operations. With responsibility for overseeing our operational accounting, Emilio’s professional training as a civil engineer has helped Emilio better serve our operations teams. He’s been involved with a number of our notable projects, including Capella Hotel, Bosque Esmeralda shopping center, Prado Sur 250 office tower and the Mundo Imperial Expo Center. The best part of his job is “the people I work for, the people I work with and the people that work for me.” Emilio is involved with the Urban Land Institute of Mexico and the Mexican Institute of Finance Executives. Outside of work, Emilio stays active playing tennis and running, recently completing his first half marathon. But most of all, he enjoys spending time with his wife and two children.